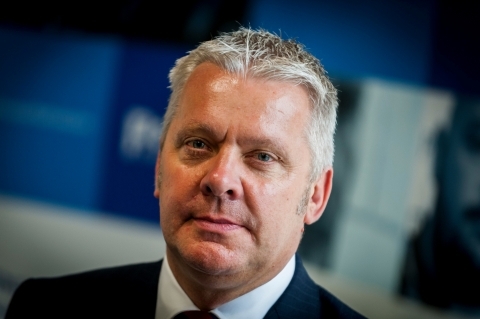 There have been some reconciliation problems, which have delayed investment of BRASS contributions since July. 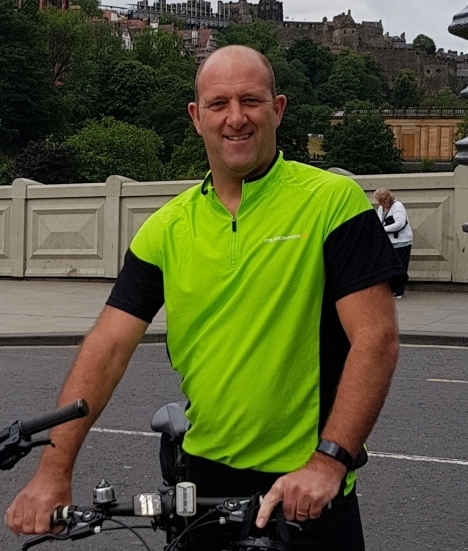 Appalling weather and aching muscles didn't get in the way of Neil Clarke, a response officer based in Doncaster, completing three charity challenges this autumn. 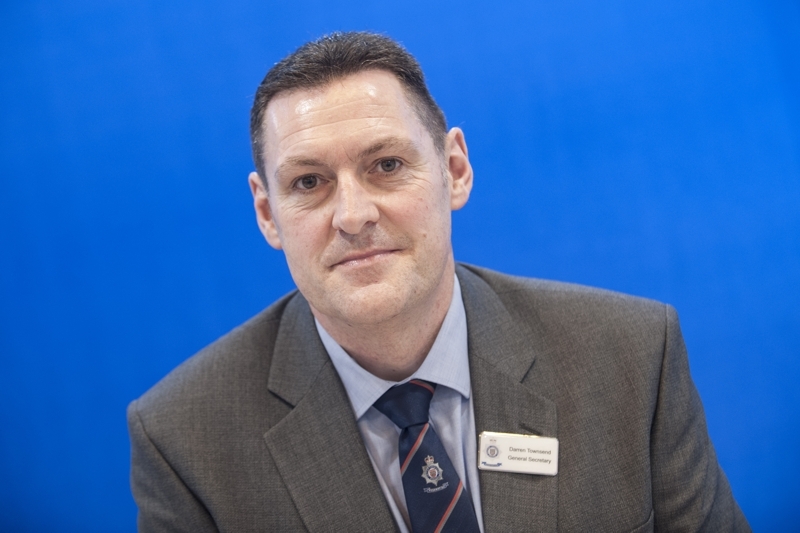 We are all aware of the challenges posed by an environment as unique as the rail network and BTP has procedures in place for us to report safety issues. 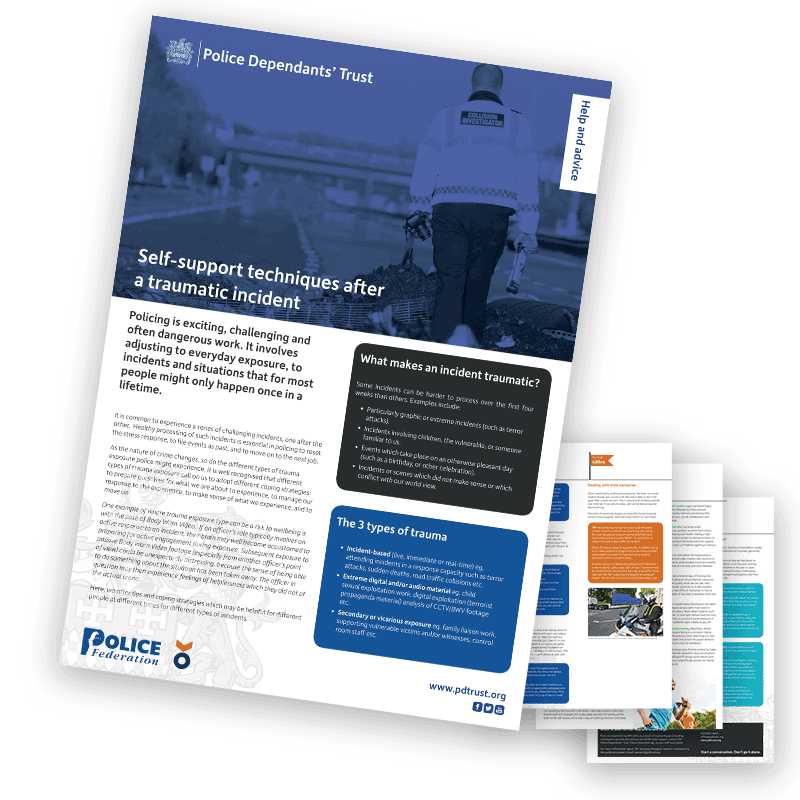 A police charity is asking you to share your experience of dealing with traumatic incidents at work. 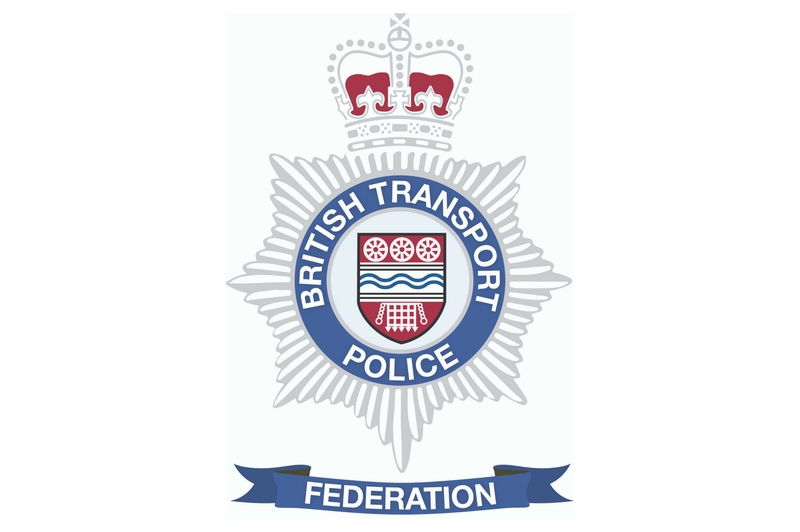 Colleagues, here is your monthly blog for October with updates on what the BTP Federation National Executive is involved with on your behalf. Yet again we have all experienced a very busy month and this post will hopefully give you an insight into what exactly we have been working on. 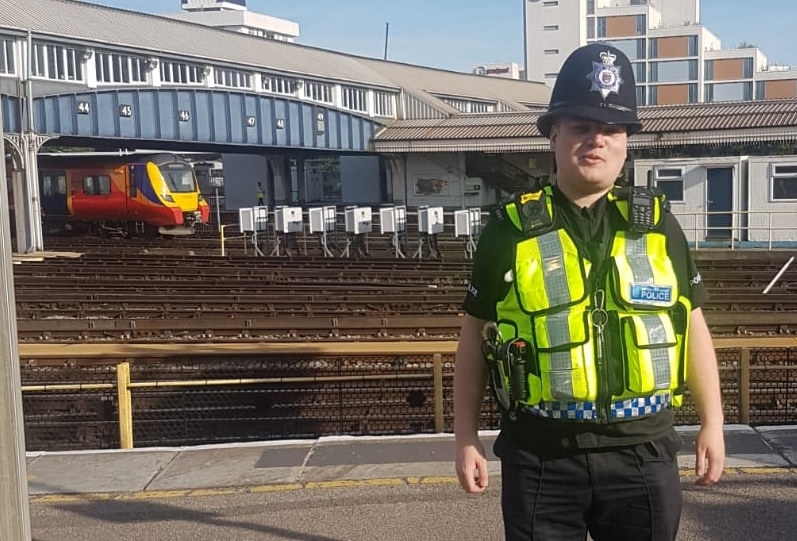 Back in June we told you how Dundee officer Connor Phillips was preparing to transfer to London. 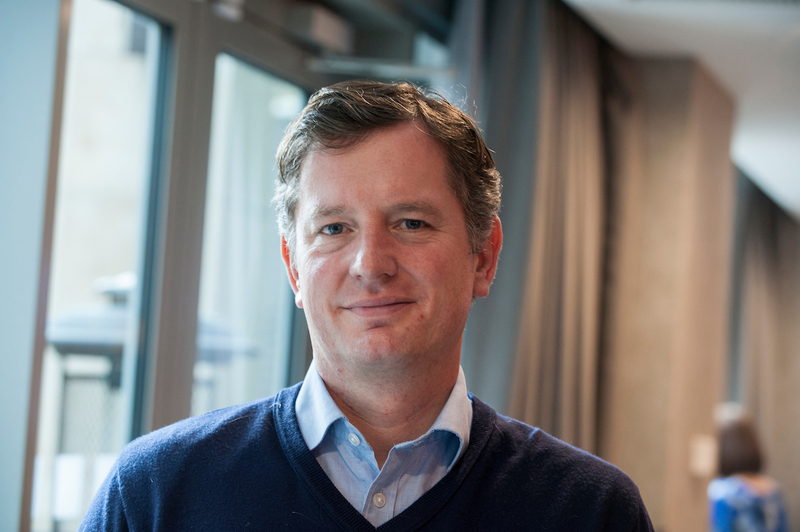 He spoke to us about his reasons for moving and gave us an insight into his first few weeks in his new role. From next month you will notice a small increase in the cost of your Federation subscription of 50 pence every four weeks. 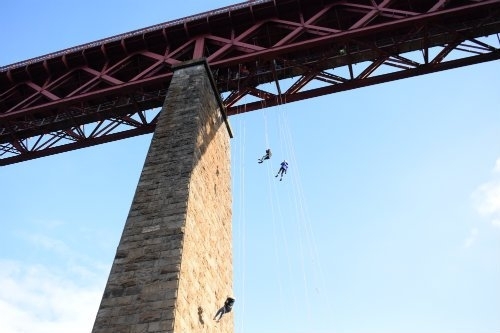 If someone you know has been affected by Alzheimers, you might like support colleagues who are leaping from a great height to raise money for people living with the condition. 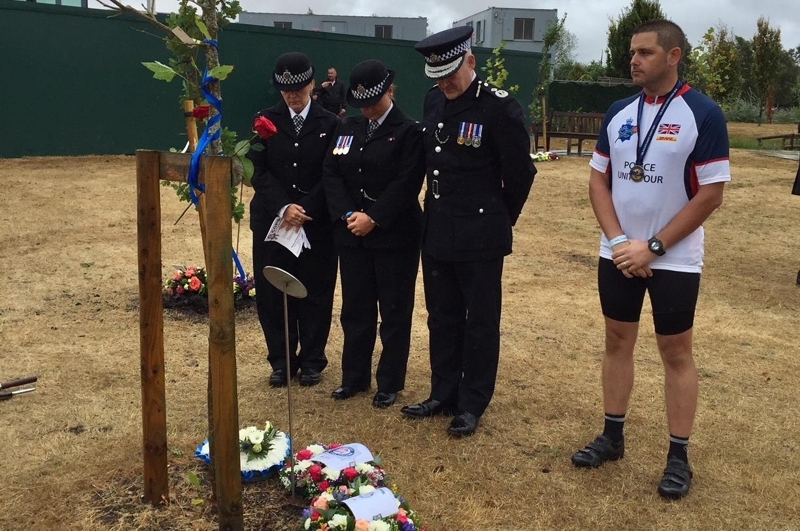 Four health and wellbeing days have been organised across the force as part of National Wellbeing Week. 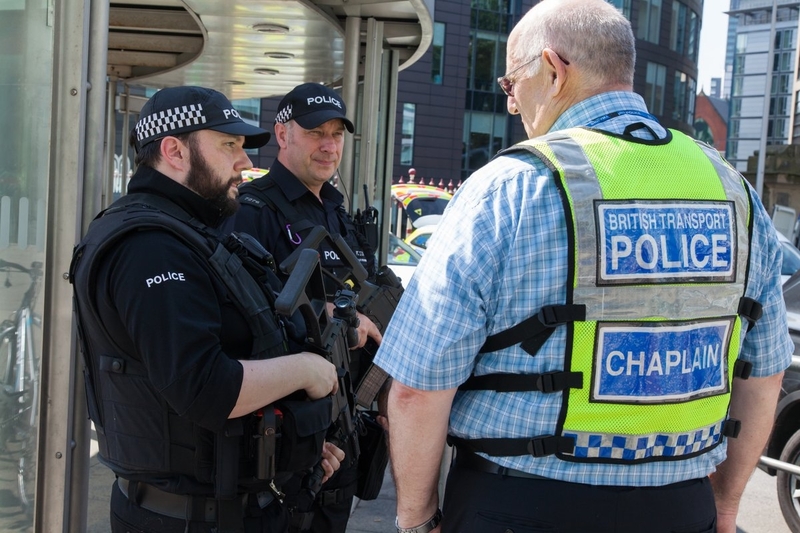 Once again, we have all experienced a very busy month especially in relation to events policing across the country: Notting Hill Carnival, Creamfields and the start of the football season, to name a few. 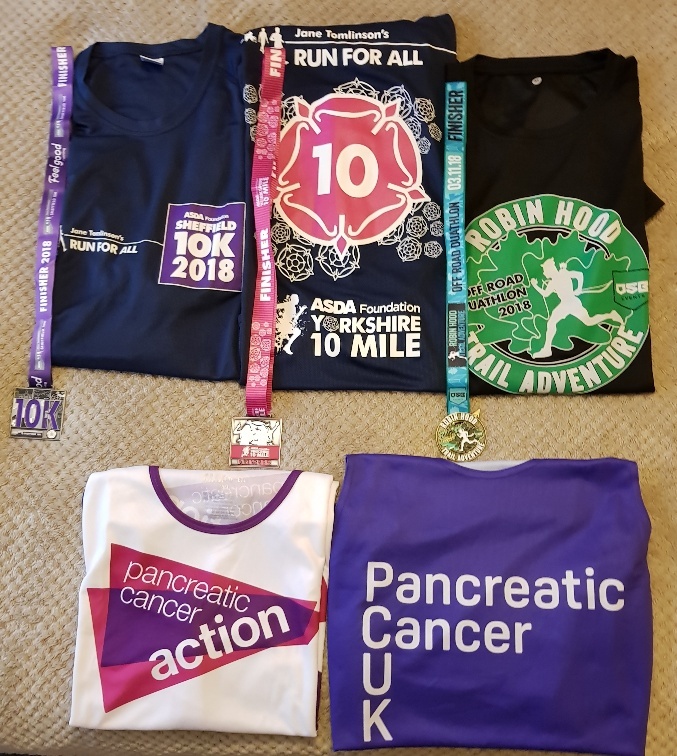 Losing his mum to cancer and reaching a milestone birthday has prompted Doncaster Response Officer Neil Clarke to take on a series of charity challenges this autumn. 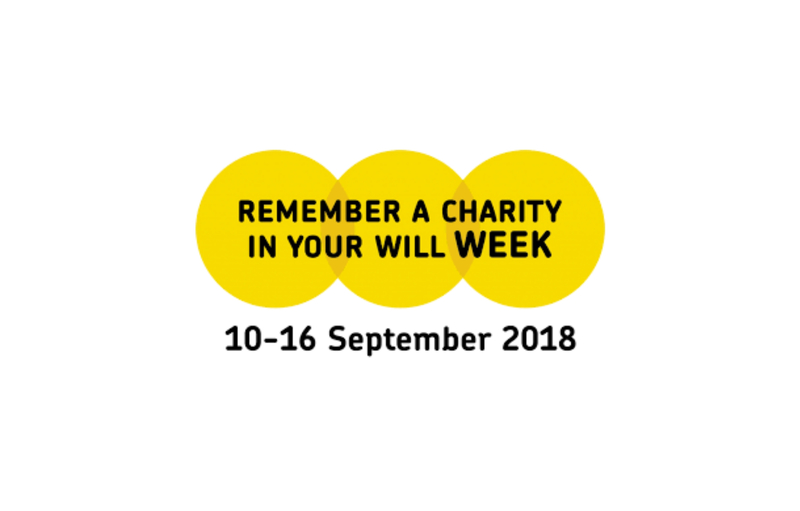 Making a will is one of the most important decisions we will ever make, but it's also something many of us keep putting off. 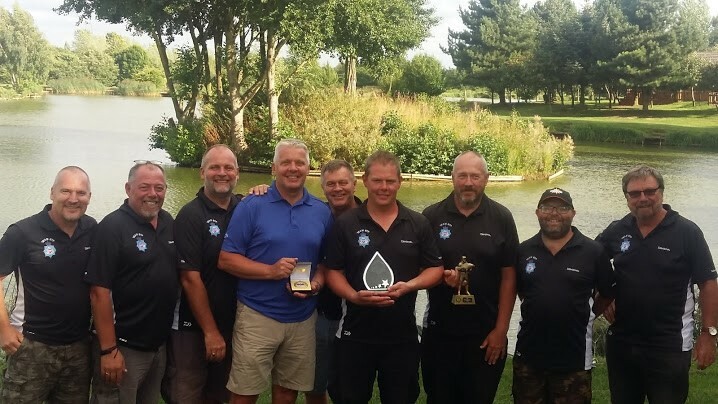 Two of the BTP Federation team recently competed in the Force Angling Club's competitions, which marked the end of a busy summer season. 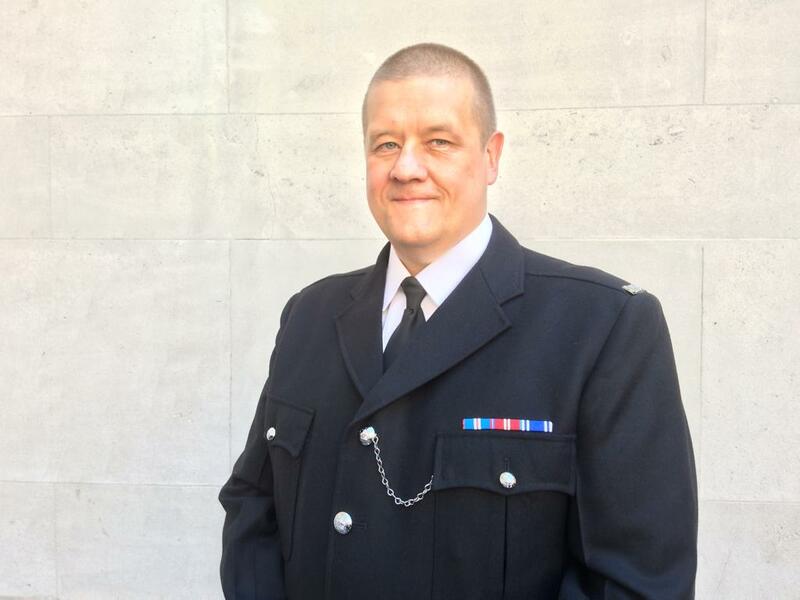 What big boots I have to fill in guest-writing the August BTP Federation blog in the absence of the Chairman Nobby Goodband, who is having some well-earned leave with his family. 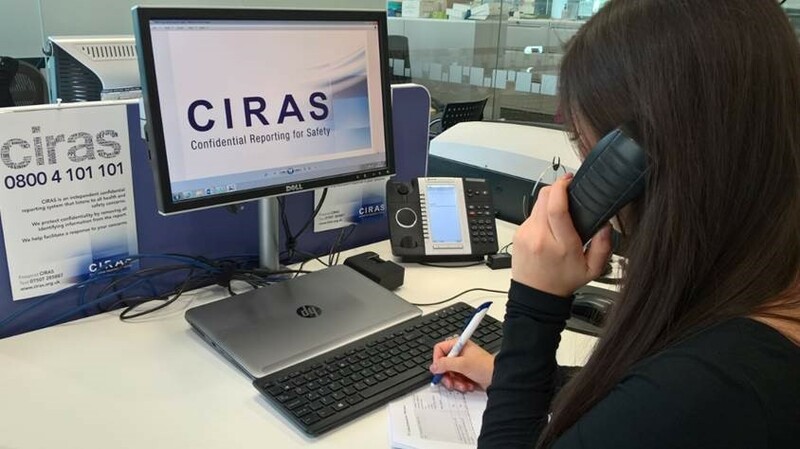 We all have a responsibility to be aware of our working environment and to report potential hazards, faulty equipment and any 'accidents waiting to happen'. 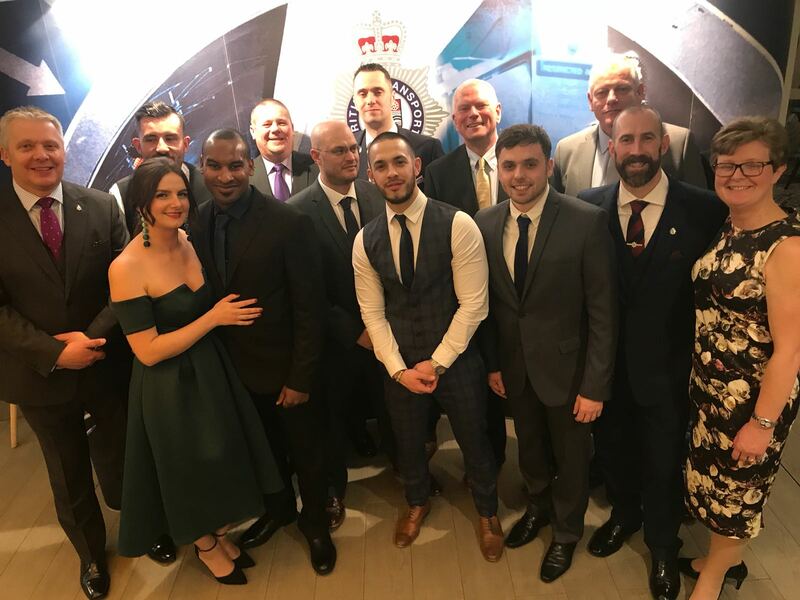 Last weekend families from across the UK gathered for the Care of Police Survivors (COPS) annual dinner and Service of Remembrance at the National Memorial Arboretum. The last month has not only been busy but for many, very hot. It has not gone unnoticed that many of you are working long hours in some extreme weather and in some very challenging environments. 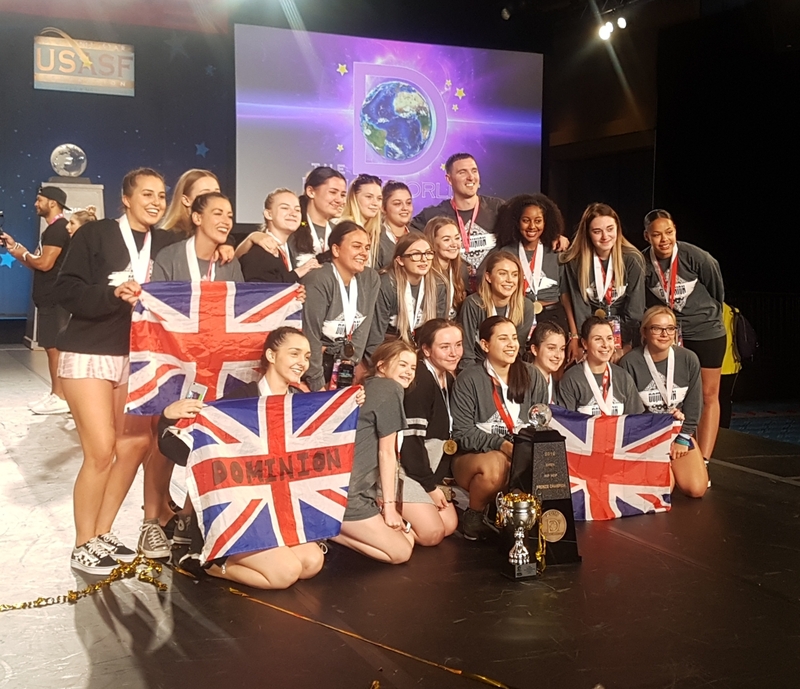 Your lottery subscriptions have helped two groups of young dancers to compete in a World Championship dance competition. 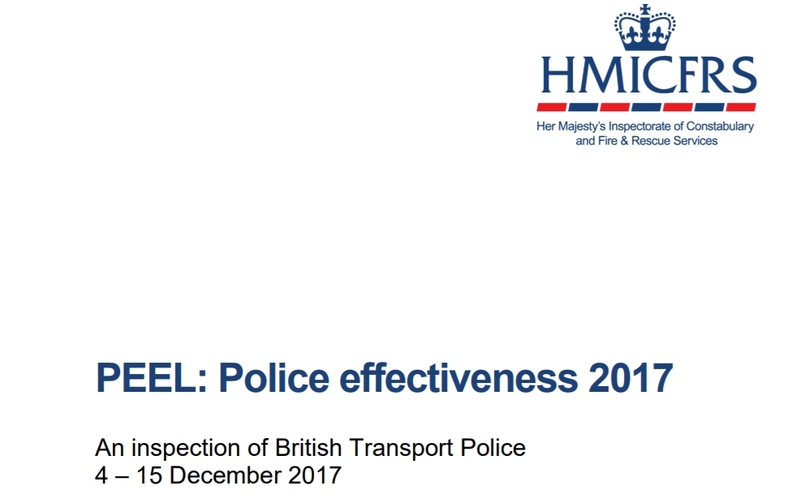 The HMIC has published a report following its recent inspection of BTP. 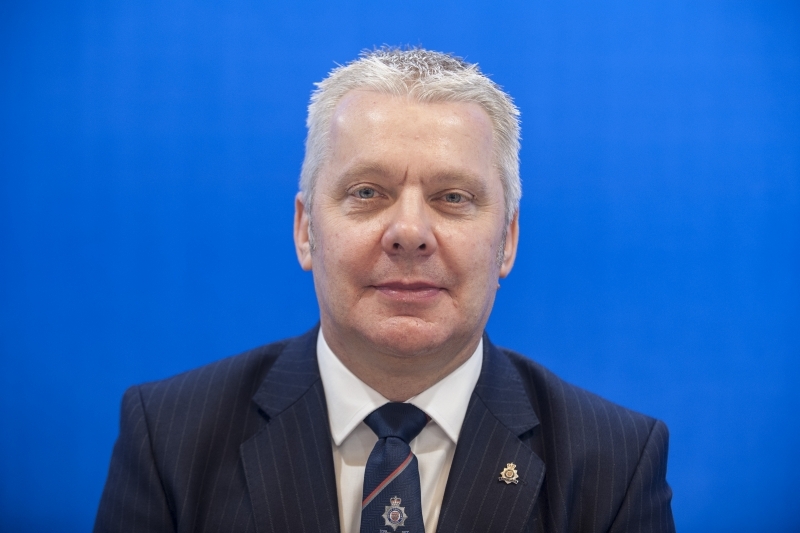 The force has been rated 'Good' and there is praise for several aspects of its specialist work. 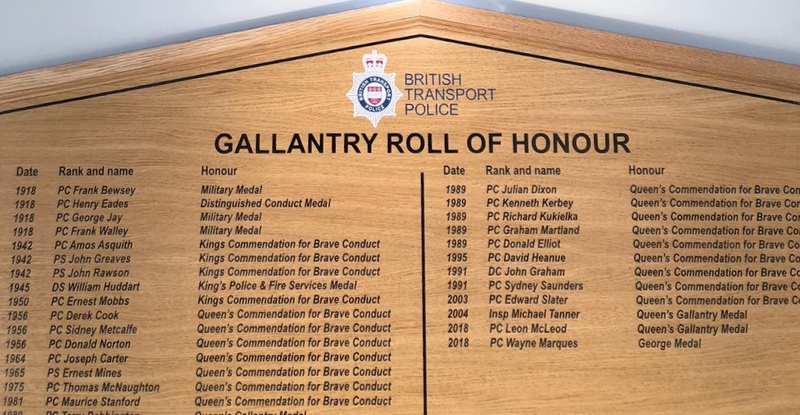 The Railway Mission Chaplains were declared "BTP Community Volunteers of the Year" at the recent Make The Difference Awards for the support they gave during last year's terror attacks.